On this page are my Amiga projects. Click on the disk icon to download an adf file (in zipped format) that can be used with an emulator or copied on to a real Amiga floppy disk or the hard disk icon that downloads an Amiga lha file that can be unpacked straight to a hard disk (real or emulated). 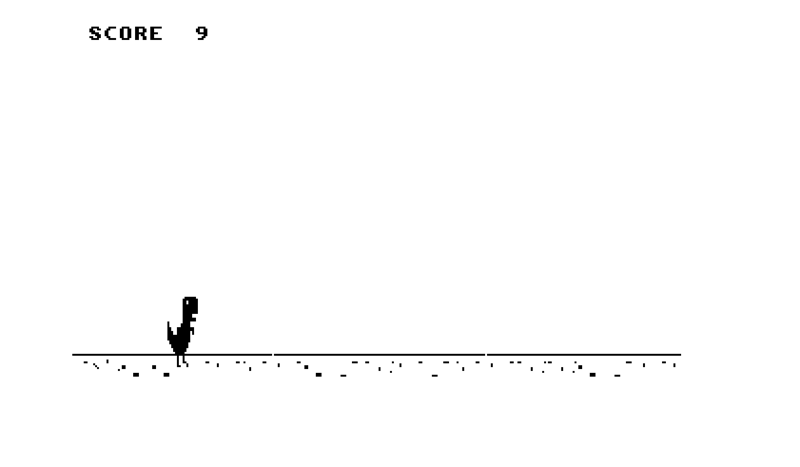 My version of the mobile game - Flappy Bird. Download and either play in an emulator or unzip and copy to a real Amiga. In progress version of the other famous mobile game. Works ok on accelerated Amigas (030+) but rewriting to see if I can get it to run at a decent speed on a plain Amiga 500. A version of the Google Chriome browser game. An exploration in the use of sprites.